Styling On A Budget: Remember This? 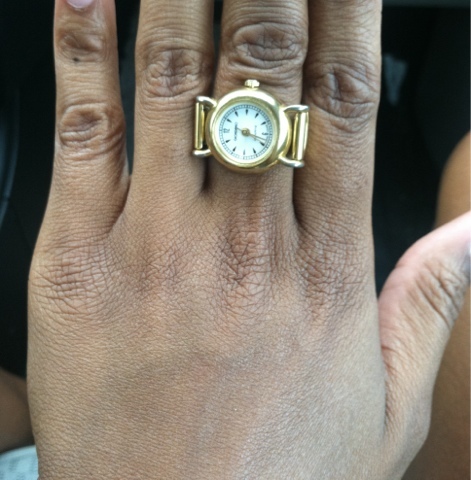 I found this vintage gold ring/watch the other day while rummaging through my grandmother's jewelry box. I think it's a cute and fun piece to wear occasionally.